Han Solo is perhaps the most loved character from the Star Wars original trilogy: a cocksure smuggler with a shady and undefined past who is the absolute definition of a lovable rogue. It is no surprise that eyebrows were raised when Disney announced a standalone film delving into Solo’s past. Fears were calmed slightly perhaps by the news that the film would be directed by Phil Lord and Christopher Miller whose previous film The Lego Movie had blown all expectation out of the water. The Lego Movie was a huge hit with critics and audiences alike and showcased the talents of the two directors. 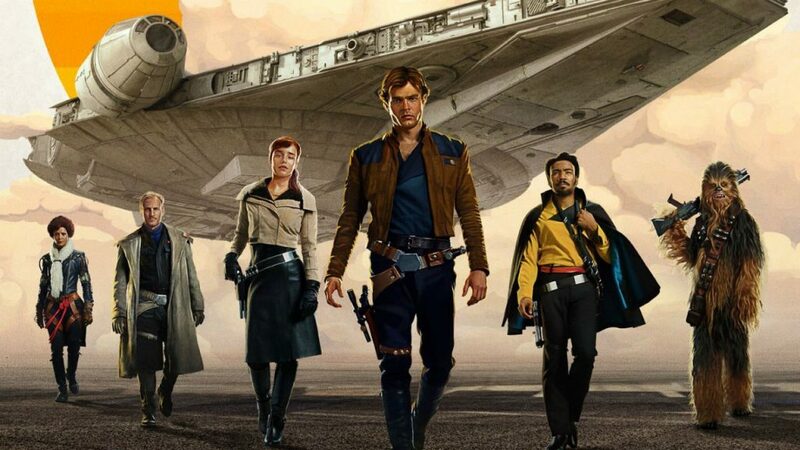 Filming began in January 2017 but sadly, almost six months into shooting Solo: A Star Wars Story Lord and Miller announced their departure from the project citing creative differences. Ron Howard was brought in to complete the film and was largely seen as a dependable but perhaps uninspired choice. In October 2017 Howard wrapped principal photography stating that he had re-shot 70% of the film. Alden Ehrenreich is fantastic as a young Han, he perfectly encapsulates the essence of the established character while making the role his own. Great credit has to be given to Ron Howard that the finished movie is actually rather good. From the big action set-pieces to the more intimate character moments; almost everything is handled with a knowing assurance. There are two standout action sequences that can stand with the best in the modern films and perhaps the whole franchise, these being the train heist and the Kessel run. There are a few moments that are perhaps a little out of step; Han’s efforts to speak Shyriiwook (wookie speak) are a little silly for example. Alden Ehrenreich is fantastic as a young Han, he perfectly encapsulates the essence of the established character while making the role his own. It is perfectly believable that this is the youthful version of the character we all know and love. The supporting cast are also terrific; Woody Harrelson and Paul Bettany add a gravitas to proceedings and Emilia Clarke manages to break free of her Targaryen reigns to etch herself into the Star Wars universe. It is Donald Glover who stands out though, like Ehrenreich, he has managed to put a memorable spin on an established character and steals his scenes as Lando Calrissian. The only criticism of the supporting cast is that certain characters are severely underused. Thandie Newton’s Val and Jon Favreau’s Rio are prime examples of this, the film would have only been improved with more involvement from the pair. It is quite a surprise, given the production troubles, that Solo is not a complete disaster. Given that the mystique of the Solo character lies in not knowing his past, it is an entirely valid argument that Solo was neither wanted or needed. 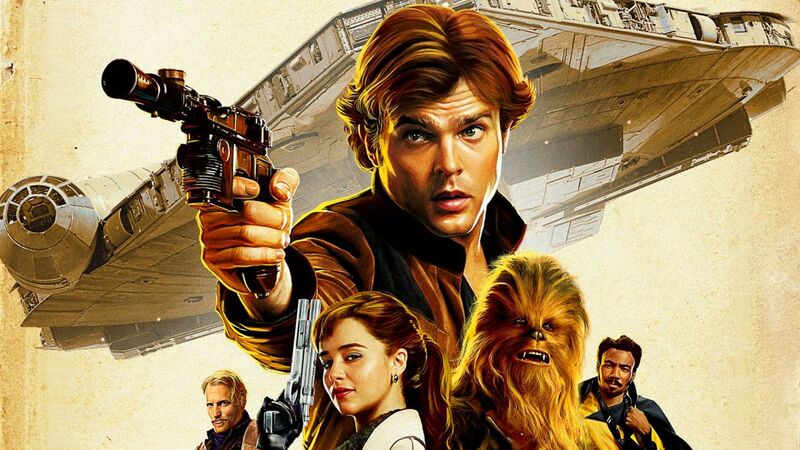 Either way, we now have it and Ron Howard has delivered a swashbuckling adventure worthy of the Star Wars franchise and it is a great shame that the poor box office performance of Solo has damaged the chances of any sequels.